As Common Core has now been implemented in District 200, the state of Illinois has mandated a new assessment for accountability measures. PARCC, Partnership for Assessment of Readiness for College & Careers, will replace the Illinois Standard Achievement Test (ISAT) for grades 3 – 8 and Prairie State Achievement Exam (PSAE) for grade 11. This test of Common Core English Language Arts and Math was designed by a national consortium. PARCC contains two required components. The Performance-Based Assessments (PBA) will be administered in March, and the End-of-Year (EOY) tests will be administered in May. Details such as delivery models (computer or paper) and exact testing windows will be provided as the state releases information. Thank you PTA committee chairs! * Multicultural Day is looking for a new committee chair or co-chairs for 2015. Rebecca Buttell (Music), Cooper Gosain (Visual Arts), Ella Gosain (Visual Arts), Rian Klabunde (Visual Arts), Frances Phathavong (Literature), Kyla Phathavong (Visual Arts), Tommy Muff (Visual Arts), and Samantha Valente (Visual Arts). In addition, both Rian Klabunde and Samantha Valente have advanced to the DWR level and will attend a recognition ceremony at Hubble Middle School on Jan. 26, 2015. Dr. Schuler will present them with a certificate and a medal. Check out this student video to learn more. Seasonal flu is a contagious respiratory illness caused by flu viruses. 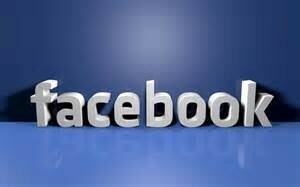 It spreads between people and can cause mild to severe illness. In some cases, the flu can lead to death. In the U.S., flu season occurs in the fall and winter. Seasonal flu activity usually peaks in January or February, but it can occur as early as October and as late as May. Because healthcare personnel (HCP) provide care to patients at high risk for complications of influenza, HCP should be considered a high-priority group for receiving vaccination. Achieving high rates of vaccination among HCP will protect staff and their patients, and reduce disease burden and healthcare costs. Good health habits like covering your cough and washing your hands often can help stop the spread of germs and prevent respiratory illnesses like the flu. The single best way to prevent seasonal flu is to get vaccinated each year, but good health habits like covering your cough and washing your hands often can help stop the spread of germs and prevent respiratory illnesses like the flu. Follow the tips below to achieve a flu free season. 1. Avoid close contact: Avoid close contact with people who are sick. When you are sick, keep your distance from others to protect them from getting sick too. 2. Stay home when you are sick: If possible, stay home from work, school, and errands when you are sick. You will help prevent others from catching your illness. One should be symptom-free for 24 hours before returning to school or the work place. 3. Cover your mouth and nose: Cover your mouth and nose with a tissue when coughing or sneezing. It may prevent those around you from getting sick. 4. Wash your hands: Washing your hands often will help protect you from germs. If soap and water are not available, use an alcohol-based hand rub. 5. Avoid touching your eyes, nose or mouth: Germs are often spread when a person touches something that is contaminated with germs and then touches his or her eyes, nose, or mouth. 6. Practice other good health habits: Clean and disinfect frequently touched surfaces at home, work or school, especially when someone is ill. Get plenty of sleep, be physically active, manage your stress, drink plenty of fluids, and eat nutritious food. 7. Know the signs and symptoms of the flu: Symptoms of the flu include fever (100 degrees Fahrenheit or greater), cough, sore throat, a runny or stuffy nose, body aches, headache, and feeling very tired. For medical questions or concerns, contact your physician. 8. 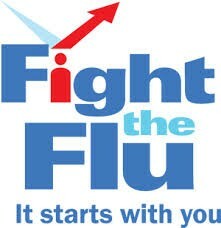 Get vaccinated against the flu! Take the night off and let Entree’ Kitchen do all the work! On Dec. 9, 10 and 11, grab a meal and go! Entrée Kitchen does all the prep work and provides you with a delicious dinner ready in 30 minutes or less. Watch for the flyer next month. Madison participates in a monthly fundraising food program called Market Day. Each month, restaurant-quality food products from the same vendors that supply many upscale restaurants are available for purchase. Market Day products are competitively priced and our PTA will earn profit on all purchases. Last year Market Day sales helped Madison raise nearly $2,000. These monies helped fund Multicultural Day, Explore More Day and many other important events for our students. It's easy to participate. Simply order online at marketday.com or return the Order Guide to school. Pick up your order on the designated day and enjoy delicious, quick-to-prepare foods for your family. Online orders for the November sale are due Sat., Dec. 6 by 11 p.m. Pickup is right after school on Wed., Dec. 10 from 3:30-4 p.m.
Look for our flyer each month and support Madison in an easy delicious way! Contact Michele Triscik (mtriscik@prodigy.net) and Amy Schmidt (schmidt.a@me.com) with any questions. 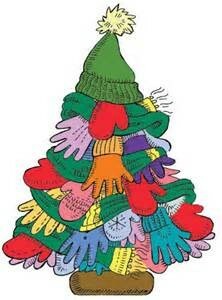 Take a mitten off the mitten tree and buy a gift for a Madison student in need. 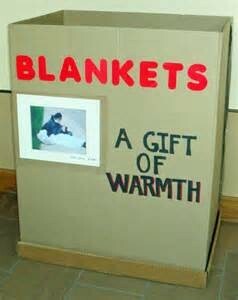 Each mitten will have a specific gift request with size and gender. The mitten tree will be in the front hallway outside the office. Please wrap the new item and attach the mitten to the outside of the gift. Return the present to Lisa Parrilli, Madison social worker, no later than Dec. 12. Thank you so much for your support. Questions? Contact Lisa Parrilli, Madison social worker, lisa.parrilli@cusd200.org. 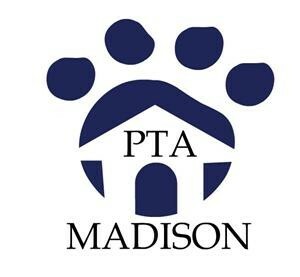 With 160 members and growing, Madison PTA Wheaton, IL Facebook group has become a good way to share information about Madison PTA happenings. Any Madison parent/guardian or staff member may join the closed group. You'll find fun pictures, reminders and news. Madison Memos continues to be Madison PTA's main source for information, as it reaches all parents and staff. In March 2015, the Program of Accelerated Curriculum and Enrichment (PACE) will host testing for currently enrolled second through fifth grade students. Students currently in PACE classes do not need to re-test for 2015-2016. Students may be recommended for testing by their teacher and/or parent. The deadline for a parent to request PACE testing is Fri., Jan. 15, 2015. For more information, view the "Forms and Flyers" page of the Madison PTA section of www.cusd200.org. 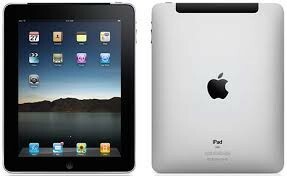 Madison teachers have found many ways for refurbished iPads/other tablets /handheld devices to complement the curriculum. Simply take your old device into Madison’s office during school hours of 9:15 a.m. to 3:30 p.m., and the staff will make sure it’s put to good use in the classroom. Please let your friends and relatives know too! Donations are tax-deductible. When you shop on http://amazon.com, please use the Madison PTA link: http://www.fundyourpta.org/madisonelementary.php. Madison PTA will earn 1% on every purchase! Click here for more information. Do you find yourself at Target once or maybe even twice a week or more? Did you know you could use that spending to earn money for Madison? By using your REDcard, Target's credit card or debit card, you can do just that. 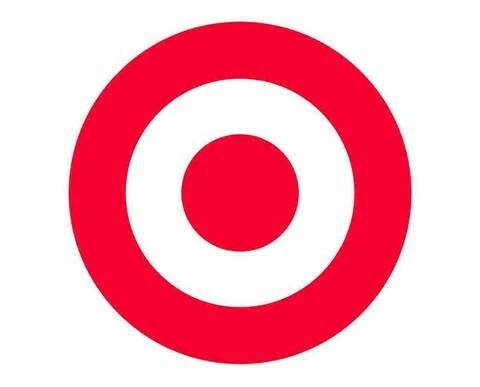 When you designate Madison as your elementary school, Target donates 1% of your total charge through their "Take Charge of Education" program. View the 2015-2016 school calendar here.